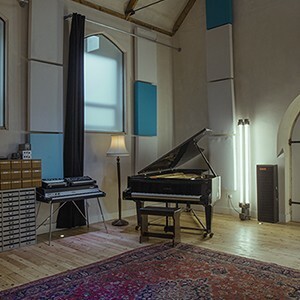 When discussing the concept of the studio, we recognised that to attract clients to the Kent Coast we needed to offer an affordable solution for bands/clients to stay over when necessary. Our bedroom is simple but functional consisting of 5 beds. We also have two pull out sofa beds for those requiring extra space or privacy. These are located in the front lounge or Control Room B. There are a lot of BnB options to suit all budgets based very locally - please contact us if you'd like some recommendations.